The Hunger Games is already breaking film records. 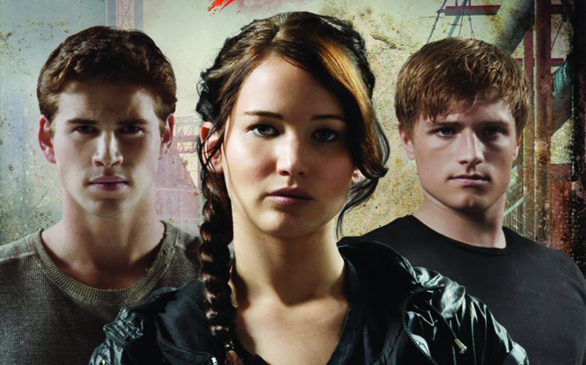 The release of the flick The Hunger Games is just less than a month away, but it already has broken a record in early ticket sales when it is out March 23rd. Presales for the movie have edged a record previously held by the third film in the Twilight Saga series, Eclipse. This article has been viewed 1427 times.